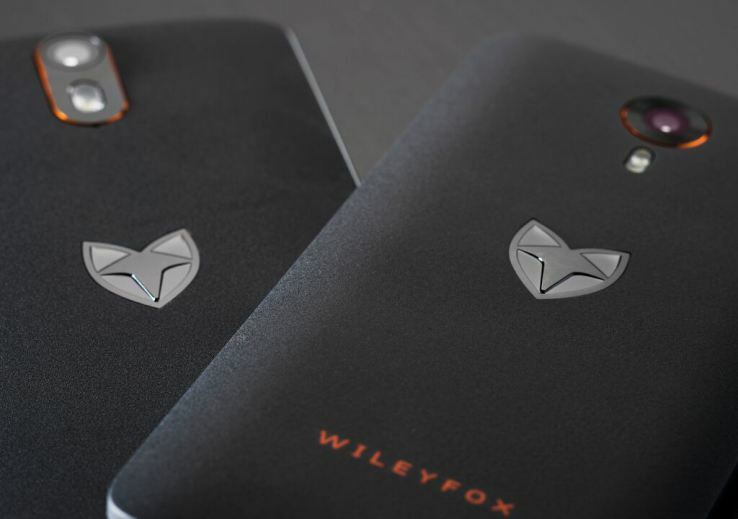 You've probably never heard of a smartphone maker from the UK called WileyFox, and with good reason. The company didn't exist until just recently. This upstart London outfit is releasing two new mid-range smartphones, and they'll be powered by Cyanogen OS. They won't be targeting the Americas, though. Both of WileyFox's devices sport specs in the "good enough" category. The more powerful of the two is the Storm, which will pack the following. The WileyFox Swift will be an even more budget-oriented offering with the following bits and pieces. I cannot guarantee these phones aren't simply re-branded white label Chinese devices, but the pricing looks reasonable. What really tends to hold budget devices back is the software, which smaller OEMs don't have the bandwidth to develop properly. Offloading that to Cyanogen could make these phones a good purchase regardless of the hardware's origin. They're running Cyanogen 12.1 out of the box, which is based on Android 5.1. WileyFox is planning to release the Swift and Storm in Europe, the Middle East, and Africa, but there's no firm release date. Just "soon." We do, however, know the phones won't ship with a charger for some reason. Weird.